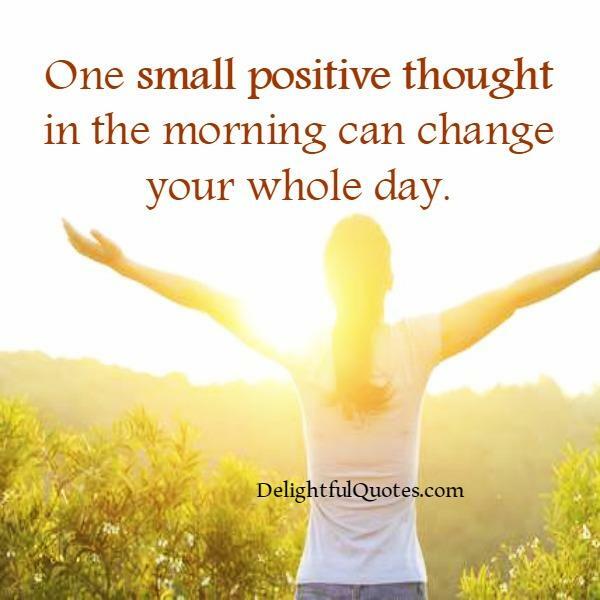 Start off with a positive message and thought and watch it compound throughout the day. A positive state of mind is not merely good for you. It benefits everyone with whom you come into contact, literally changing the world.